Along with a comfortable mattress, pillows are an integral part of a good night’s sleep. Which means that when you find a pillow that feels good, you tend to stick with it, right? Not so fast. Pillows have become more diverse and innovative than ever before. 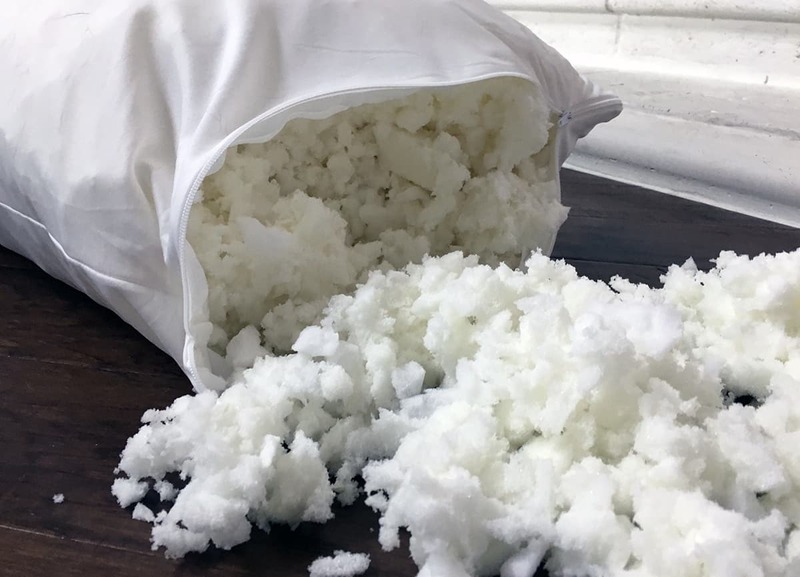 It may be time to put down that old down pillow and pick up one made with a unique filling like buckwheat hulls, kapok fibers, or even gel. So, if you’re looking to change things up in the bedroom – we’re still talking about pillows, here – we’ve put together 15 different types of pillows and what you should know about each before making your next purchase. Down is a soft grouping of fibers that lay closest to a bird’s skin and are located primarily near its chest. Down can also sometimes be referred to as the “undercoating” of a bird. Down usually comes from a goose, duck or swan and higher quality down is commonly called European White Goose down or Hungarian Goose down. Clusters of down fan out from a central point and create a 3D effect. This gives the cluster an insulating quality because they trap air (it’s how they keep the bird warm after all). Many down pillows are also filled with feathers – so keep an eye out for the down to feather ratio of your next down pillow. Read my review of the eLuxurySupply Hotel White Goose Down pillow, here. 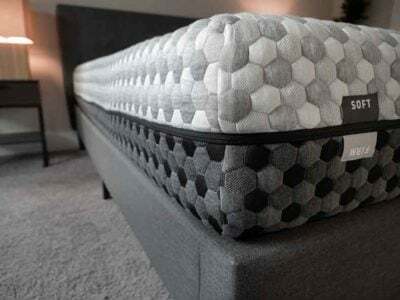 Just like its name, down alternative pillows are made with a synthetic filling – most likely puffs of polyester – that is intended to mimic true down pillows. They can be good for those with down allergies as they are hypoallergenic. They’re also more likely to be cheaper than down pillows. 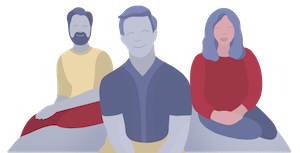 Down alternatives can also be a good fit for those who are concerned with the potentially unethical nature of the process of manufacturing down pillows and plucking down from birds. Check out my review of the Five Star Down Alternative pillow here. They’re popular because their density and responsiveness allow your head and neck to be contoured to the pillow while you sleep. When you wake up the pillow should regain its original shape. 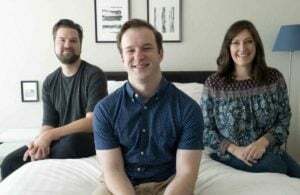 People sometimes purchase memory foam pillows that are manufactured into a wedge-like shape to help with health-related sleep issues like acid reflux or GERD. These pillows can be made in a variety of shapes outside the look of a traditional standard pillow. 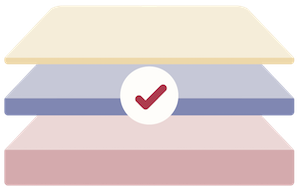 People tend to like it for the same reasons they like memory foam mattresses – it helps to align your spine and neck. 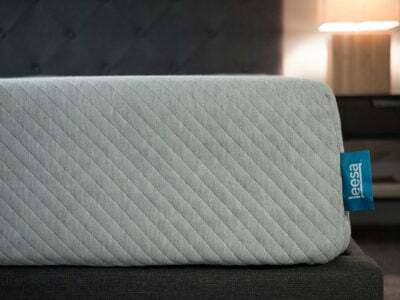 Shredded memory foam pillows are an innovative version of memory foam pillows. 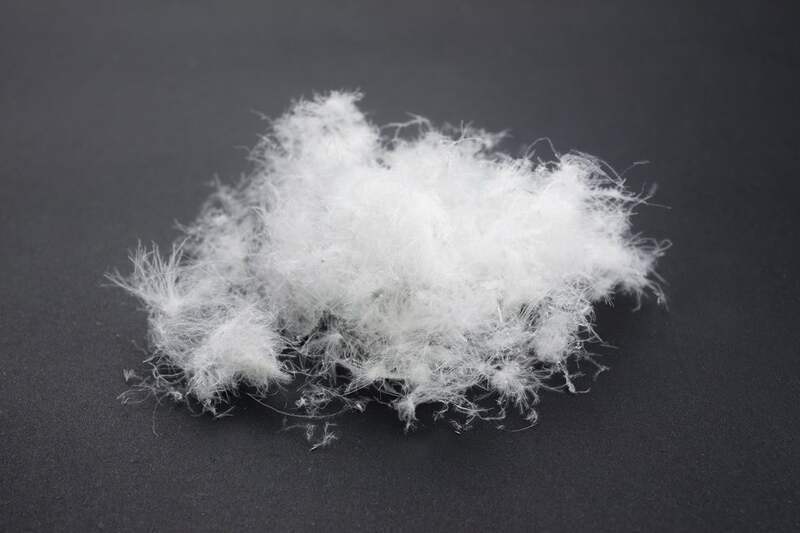 Different brands will offer different proprietary mixes of shredded foam inside their pillows. 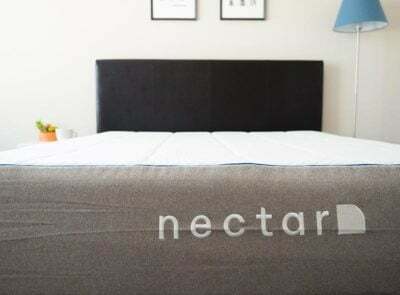 The shredded pieces of foam create a more adjustable and flexible feel but with a similar bounce and responsiveness as the memory foam pillow. You can re-arrange the distribution of the pieces and carve out a place for your head if needed. 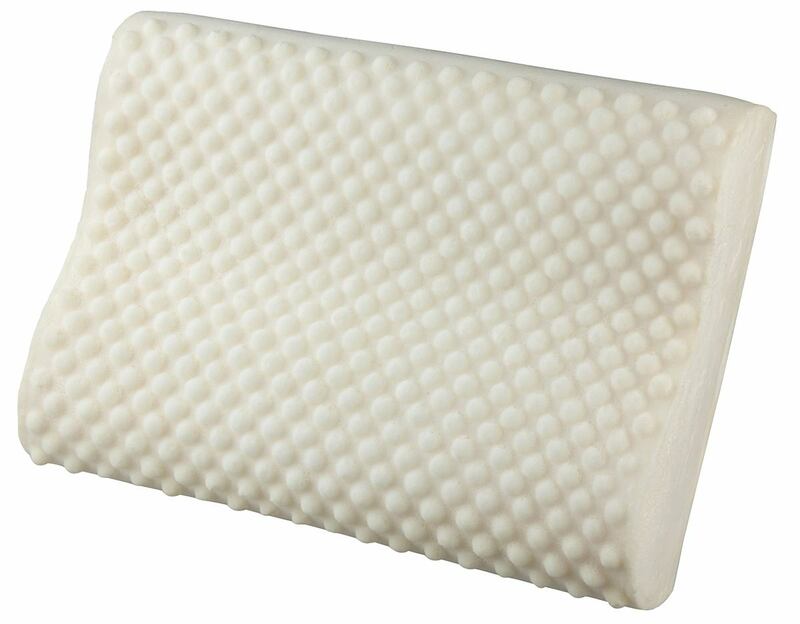 They tend to provide good firmness and support and could be a good fit for back/side sleepers over stomach sleepers. 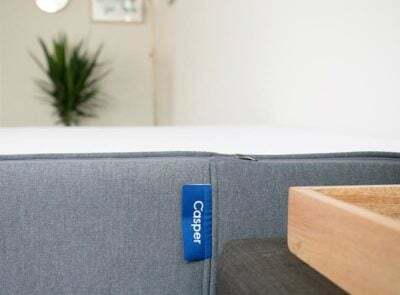 Check out the Coop Home Goods Shredded Memory Pillow review. Latex is actually extracted from a rubber tree called the Hevea-Brasiliensis tree. It has become increasingly well known as a pillow filling because it has soft and supportive qualities and will last awhile. Watch out for pillows labeled as latex blend pillows, the latter of which may be blended with polyurethane foam. Only pillows labeled as 100% Natural Latex will be polyurethane free. Check out my review of the Bear Pillow, which is made with a combination of Latex and Memory Foams. Its name pretty much sums it up – a body pillow is a pillow that supports your entire body. These pillows are typically long and narrow and run the length of your body. They can be used for a variety of reasons but are typically used for comfort, support or pressure relief. Body pillows seem to be especially popular with pregnant women or people recovering from injuries who need extra support below their head. They can be made with a variety of fillings (including organic and conventional) and firmness levels to meet all needs. Adjustable pillows can be made with all types of filling, the common denominator is that you have the ability to add/remove the filling to your desired lift and firmness. 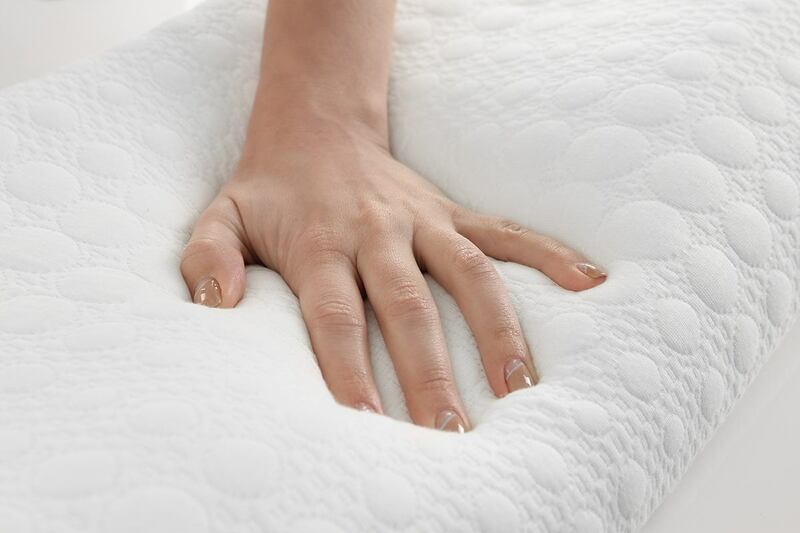 This option is popular with shredded memory foam pillows or other pillows with easily-removable filling. Adjustable pillows provide a way for every type of sleeper to enjoy their pillow. Check out my review of the Snuggle-Pedic Shredded Memory Foam Pillow. 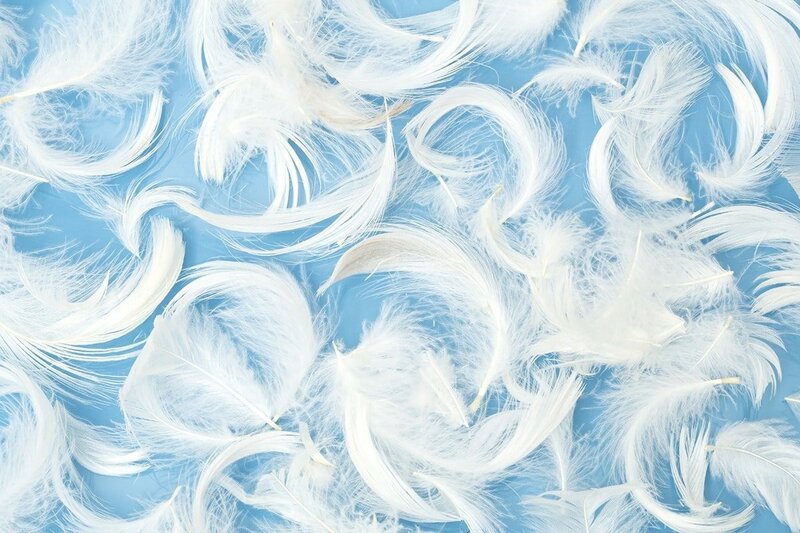 Feathers in a feather pillow tend to come from the wing and back feathers of geese or ducks. They are flat and have quills running through them. These differ from “down feathers” because these feathers lay on top of the bird, while down is the protective layer underneath. Feather pillows can still provide a soft and fluffy feeling but will retain their shape longer than down and will help the pillow keep its shape and firmness since they are larger and more structured than down clusters. Typically, down pillows will contain some feathers in them, so keep a look out for the down to feather ratio in the pillow. These pillows are filled with buckwheat hulls, which are the hard outer shell that protects the buckwheat seed. 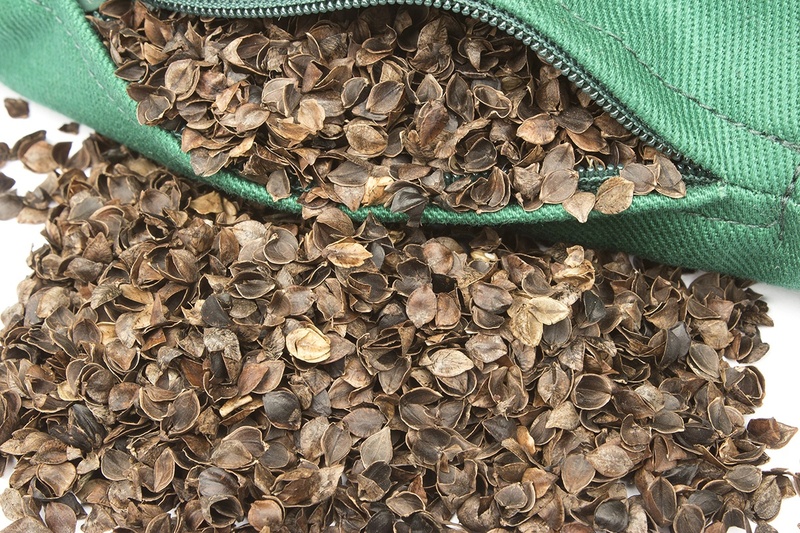 The hulls have a lot of qualities that are useful to bedding. They are breathable, hypoallergenic and conform to the head and neck to help keep the spine aligned. They are becoming increasingly popular but tend to be noisier than your traditional pillow. 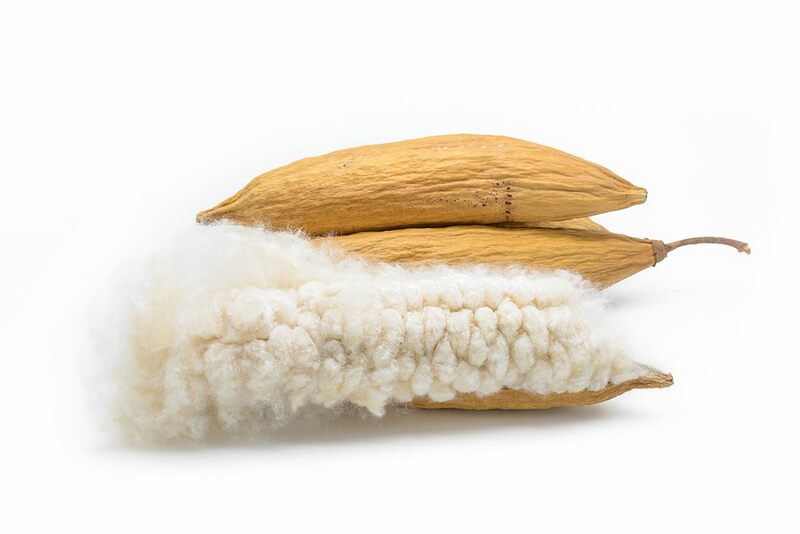 Kapok fibers are actually the seed pod fluff of a rainforest tree called the Ceiba tree. The fibers are naturally buoyant and often used as a natural bedding filling. These fibers are hypoallergenic but can feel similar to down. They are soft, lightweight, and they’ll need to be fluffed on occasion. They should have good loft and maintain their shape as well. Check out my review of the Brentwood Home Helena Pillow, which contains a mix of kapok fibers and latex ribbons. True to its name, the water pillow is filled with – you guessed it – water! 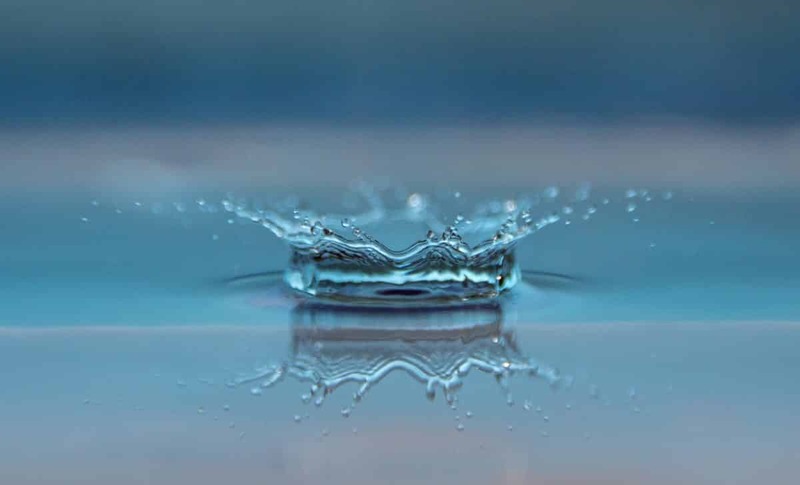 One of the biggest positives of water pillows is that it will maintain its consistency no matter what pressure is applied to it (compared to a down, synthetic or foam filling). 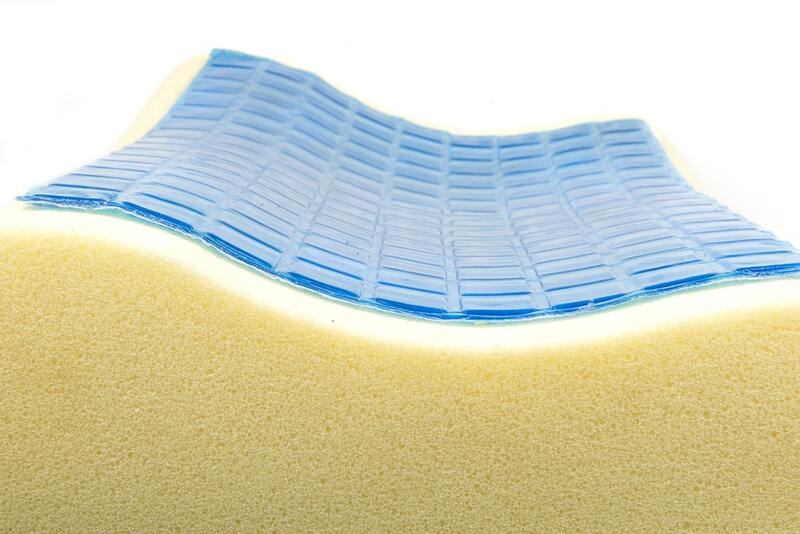 Similar to the water pillow, gel pillows are filled with gel and help keep the pillow cool, consistent and firm. Gel filling keeps the pillow from flattening, but it can be molded or re-shaped for additional comfort. It’s not uncommon to see memory foam pillows with a layer of gel around them. They’re often called “gel memory foam pillows” and you get some of the cooling features of gel with the contouring of memory foam. Microbead pillows are made up of many polystyrene beads. You may be familiar with the microbeads that are commonly found in “U” shaped travel pillows. They tend to have a “squishier” feeling than foam or shredded foam pieces. 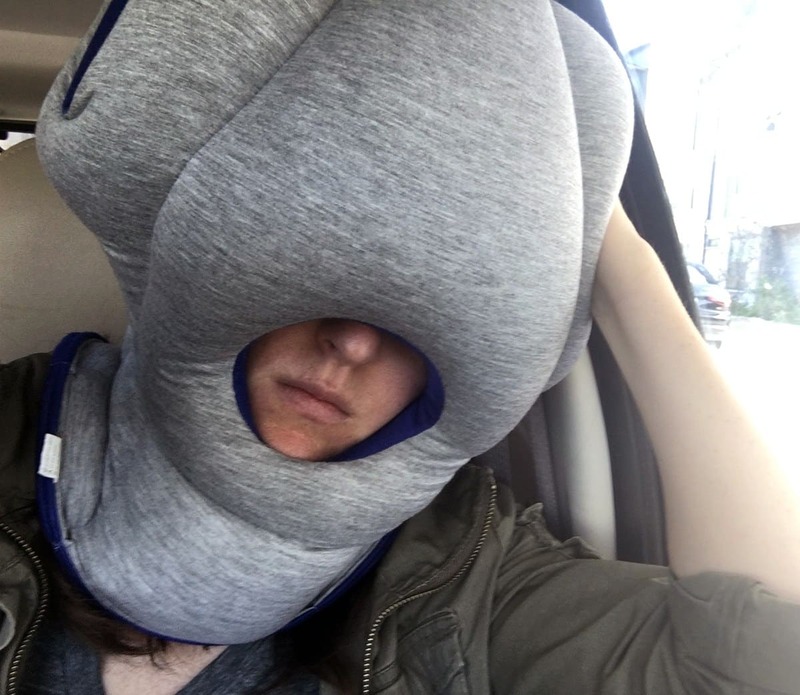 Check out my review of the Ostrich Travel Pillow that is filled with microbeads. While cotton is a staple in most bedding, it is not often thought of as a pillow filler. In most cases, pillows are stuffed with something other than cotton but covered in an outer cotton fabric. 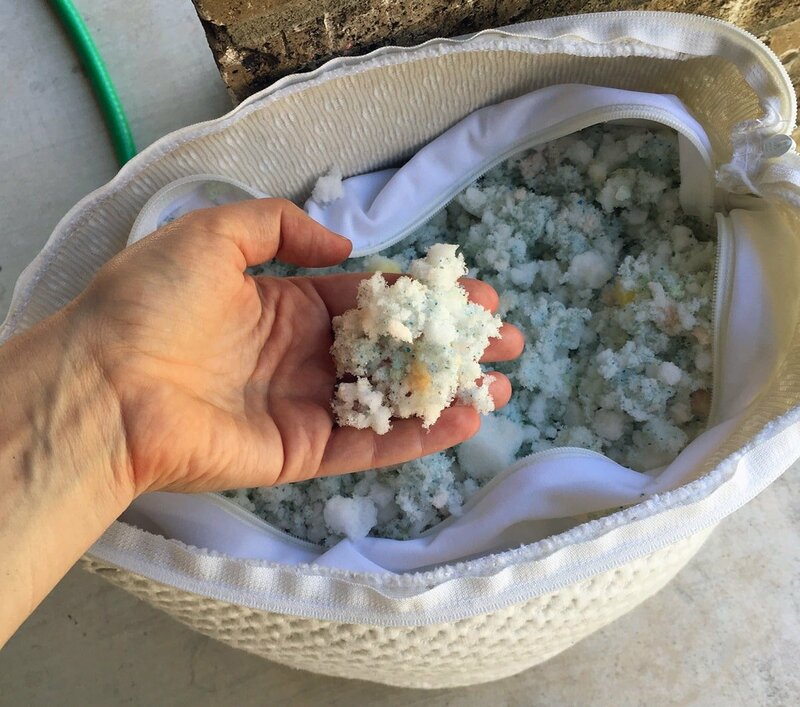 There are some natural benefits to cotton-filled pillows, especially if you go organic. They’re naturally absorbent and hypoallergenic and feels firmer than down pillows. 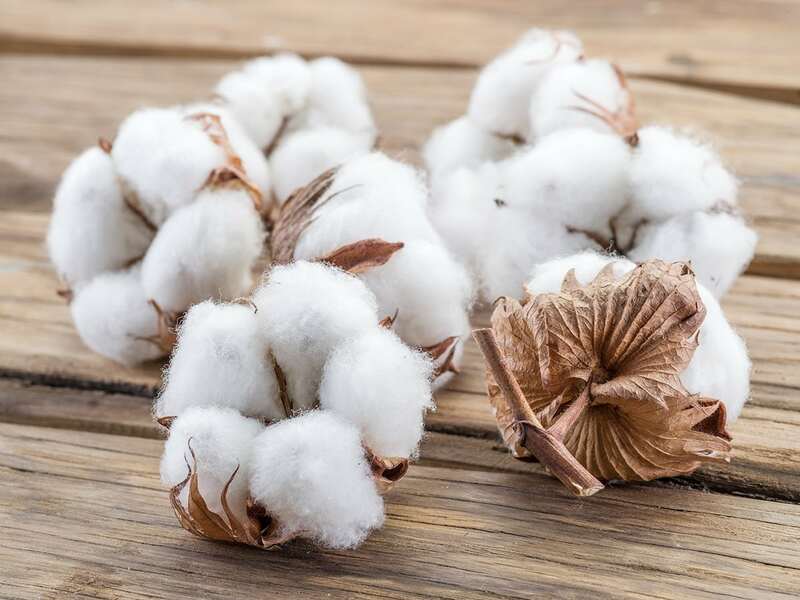 However, over time the cotton can compress and harden and it may absorb sweat which will make it unhygienic. 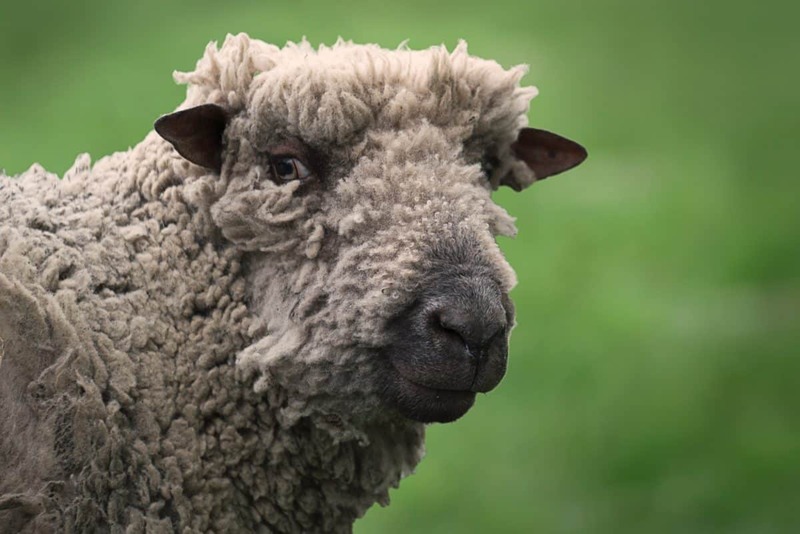 Most of us know that wool is a natural fiber grown on sheep. 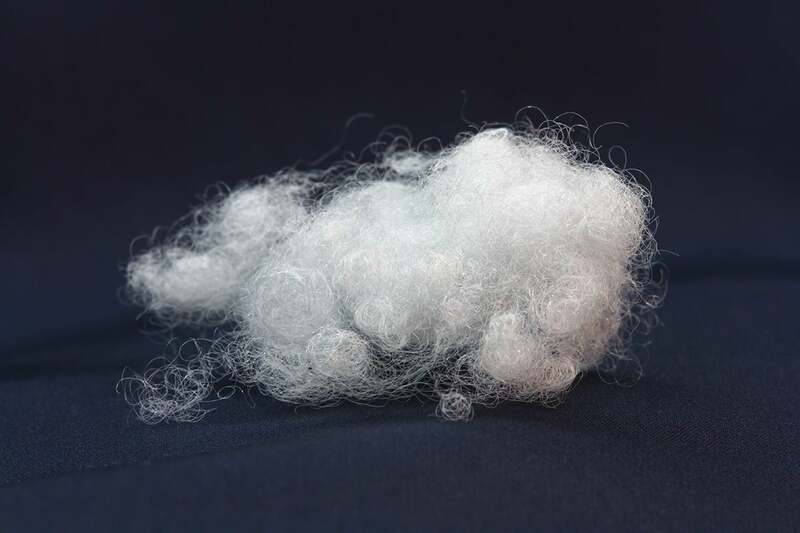 When the wool is sheared off of a sheep, it can be used for a variety of textiles, including acting as a stuffing for the pillow. It is soft and helps regulate body temperature (as it does for sheep). A wool pillow is very fluffy at first and then settle over time due to compression but this should not affect the support.